Counselors and Interns please use the same application, but specify in your cover letter which position you are applying for. Please save the application to your computer FIRST, then type on your saved document, save it again and email it to [email protected]. Please include your resume and cover letter with the application. Please save the application to your computer FIRST, then type on your saved document, and print the completed form. Or print a copy of the application and fill out the application by hand (please write legibly). 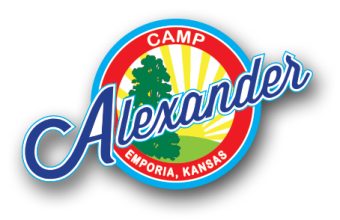 Mail your application to Camp Alexander, 1783 Road P5, Emporia, KS 66801. Please include your resume and cover letter with the application.